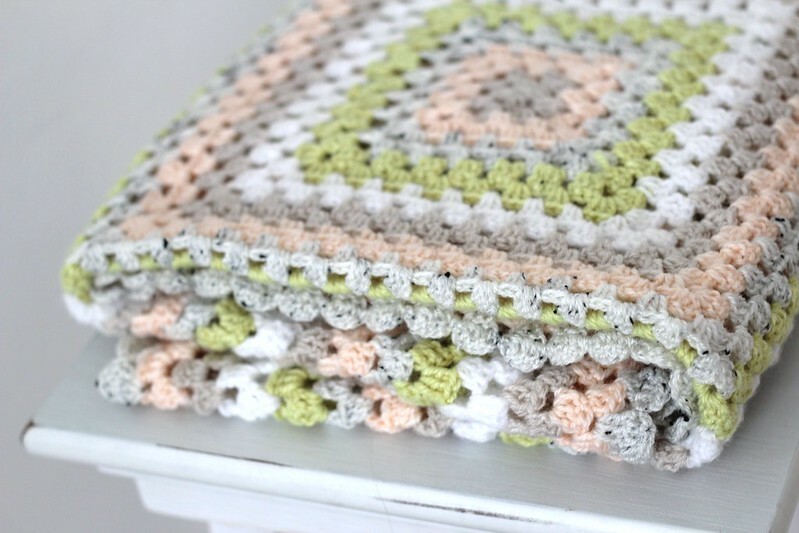 B U B B L E G A R M: Giant Granny Sqaure Blanket! I am officially a crochet addict. I made myself this beautiful giant granny square blanket, it seems I have progressed from hairbands, rounded motifs and buntings. 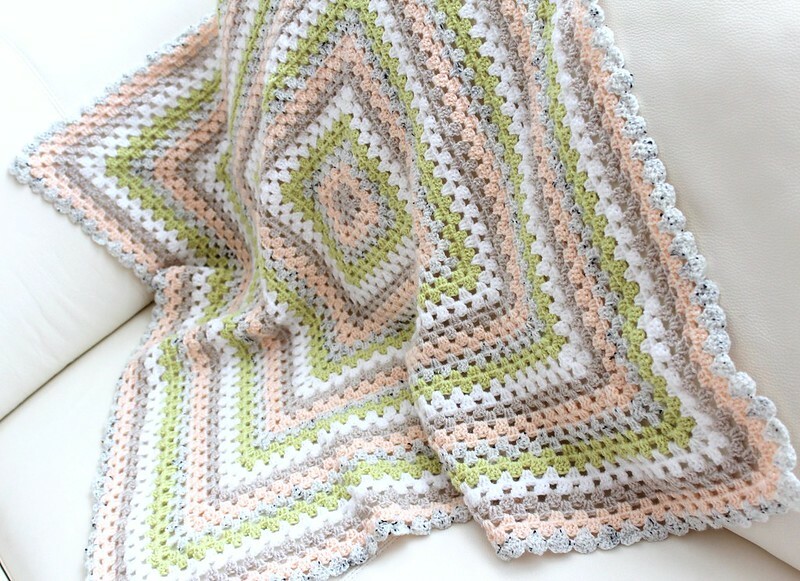 I made Esra THIS blanket whilst pregnant, but I made it up as I went along, I feel much more advanced now and want to go crazy making something else and see how creative I can get. I love the colours I chose, it's very refreshing and not your usual colour combination. :) I did a scallop border to finish it off! I used the basic granny square pattern from 'Erika knight's' Crochet Workshop book, the key to a successful square is to use the same tension so that it doesn't twist. That looks so complicated to do! I wish I could crochet! I 100% believe it is therapeutic! Like you're occupied and shift your thoughts, settle down.. I love your blanket! Love u, mwaaah! This turned out beautifully! I've been wanting to learn how to crochet and knit for years but I never seem to get the hang of it. 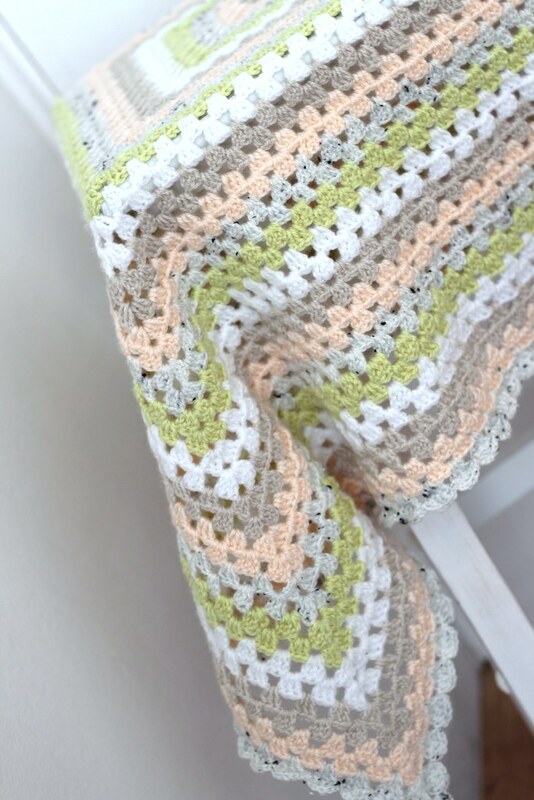 Wow i LOVE this, you chose such nice colours & they work so well together, it is so perfectly made too! 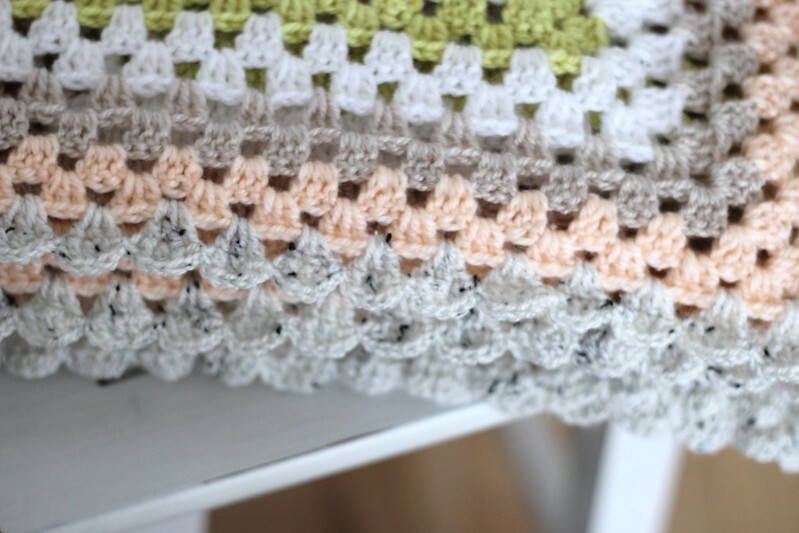 I learnt how to knit but I’ve always wanted to learn to crochet, so so so beautiful! I don't see you as a granny at all!!! That's a beautiful blanket! 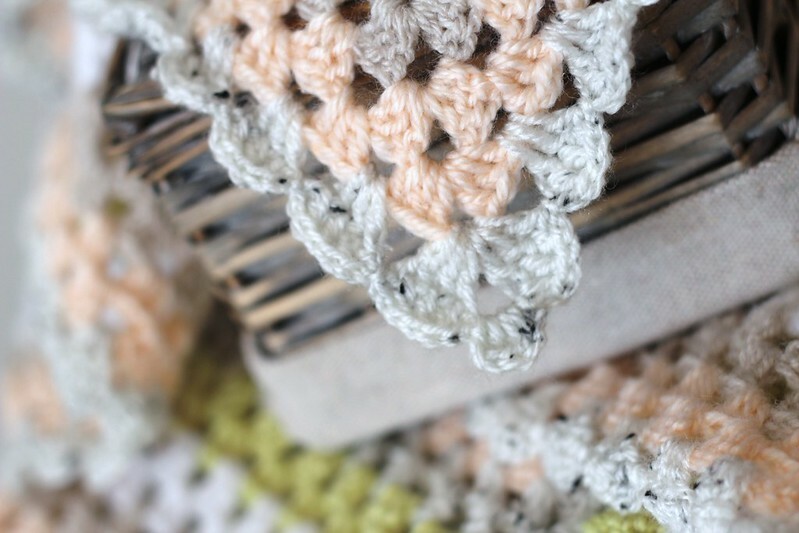 I wish I can crochet! I am only a knitting addict. Looking beautiful is the need of each and every person of the world and if you are here for for best beauty product deals, beauty discounts, beauty coupons and much more with great savings, just visit the site dealaboo.com It will provide all the tips and products in very low prices. Very pretty! I like the color combo. It looks soft and inviting. Very pretty! I like the color combo. Very soft and inviting.